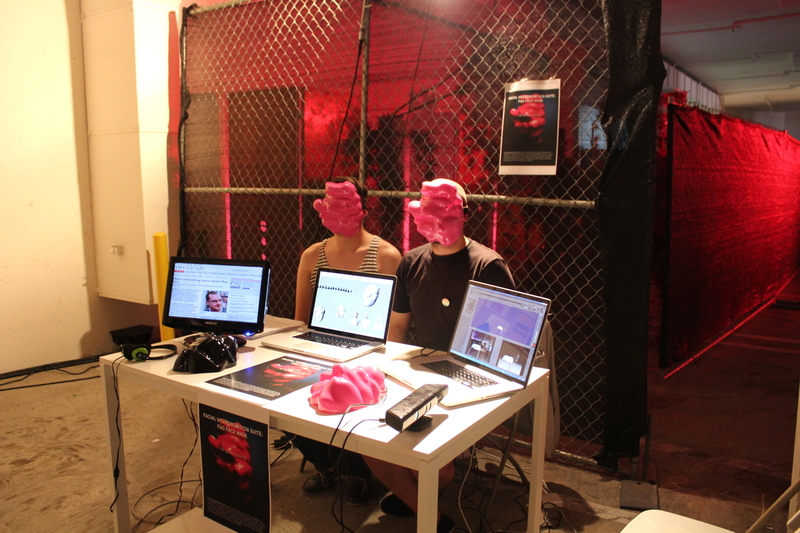 Zach Blas is an artist and writer whose work engages technology, queerness, and politics. 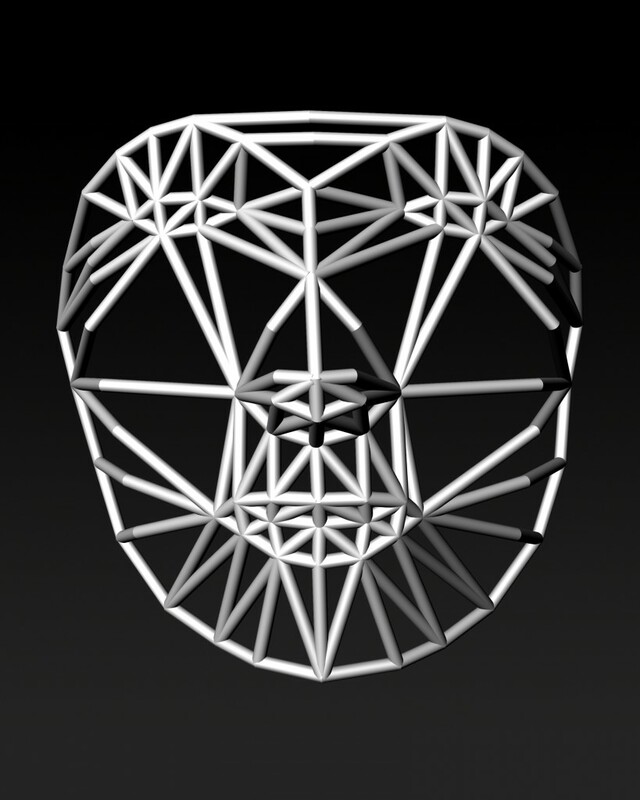 Sociopolitical biases are being programmed into technical architectures ­­– programmed as they are, by people. 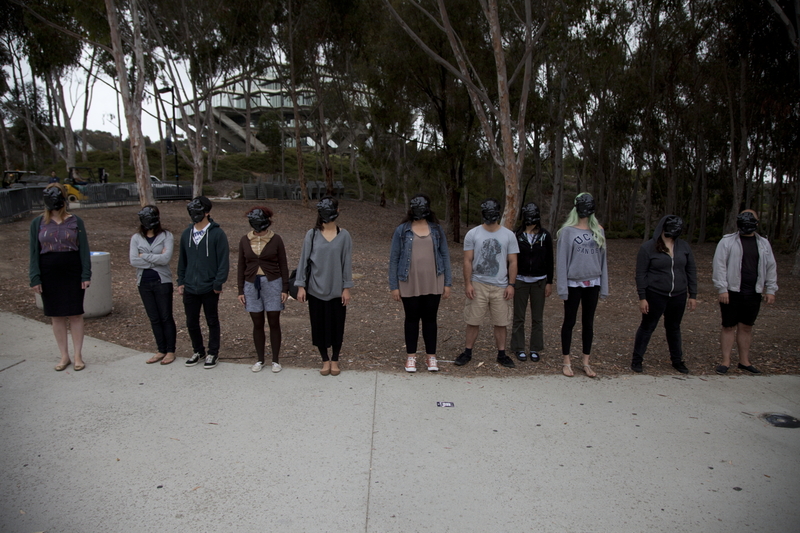 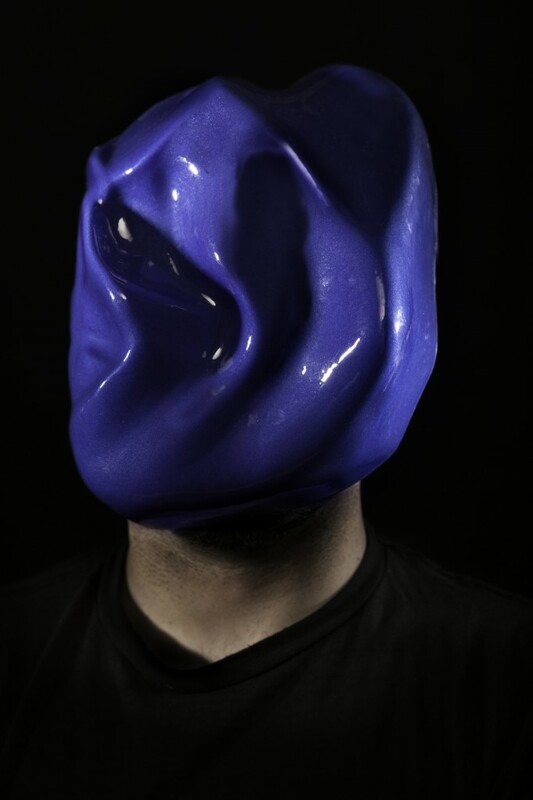 Blas’s “Facial Weaponization Suite” project (2011-presesent) is a mark of protest against biometric facial recognition–and the inequalities these technologies propagate.“Collective masks” in community-based workshops are modeled from the aggregated facial data of participants, resulting in amorphous masks that cannot be detected as human faces by biometric facial recognition technologies. 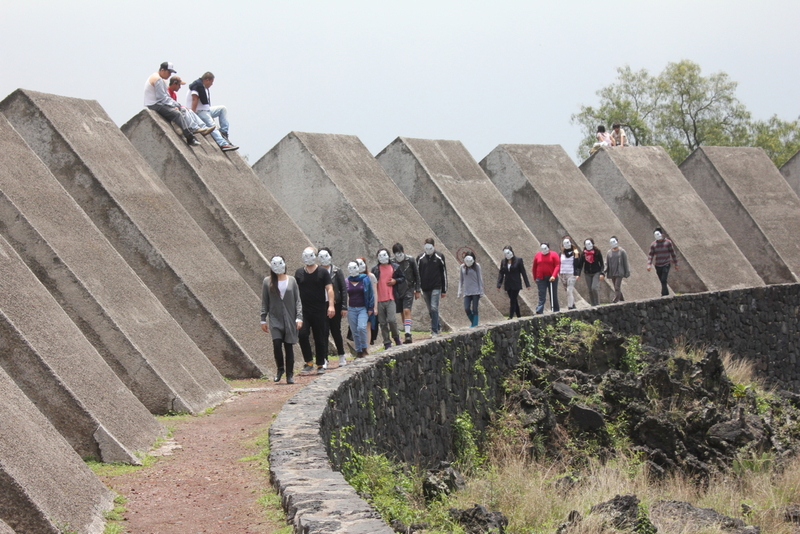 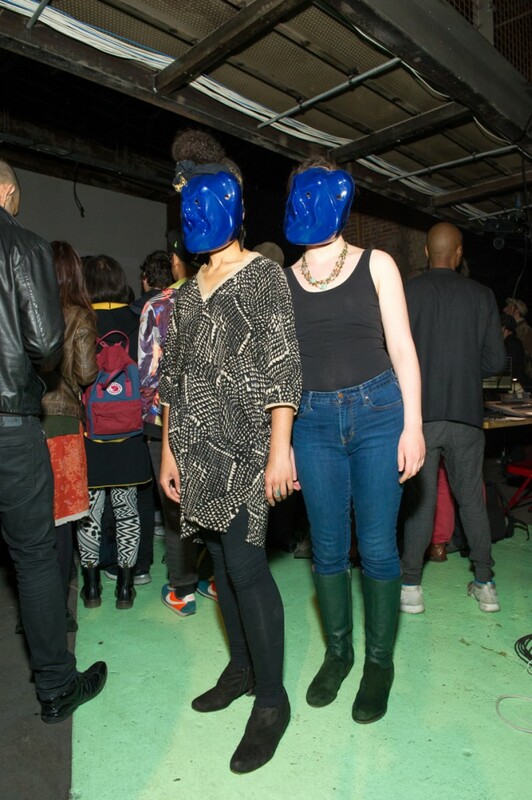 The masks are used for public interventions and performances. 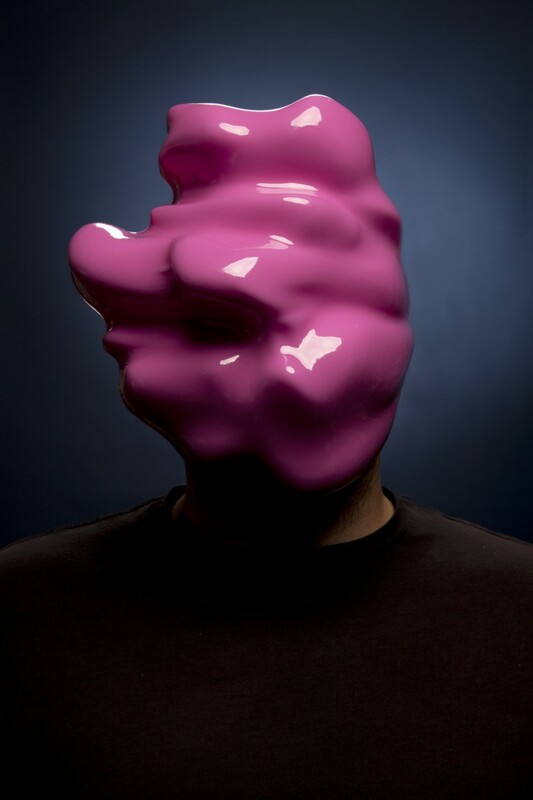 Zach Blas, born 1981, is an American artist based in Los Angeles and a graduate of Duke Unversity (Ph.D), the University of California (M.F.A. 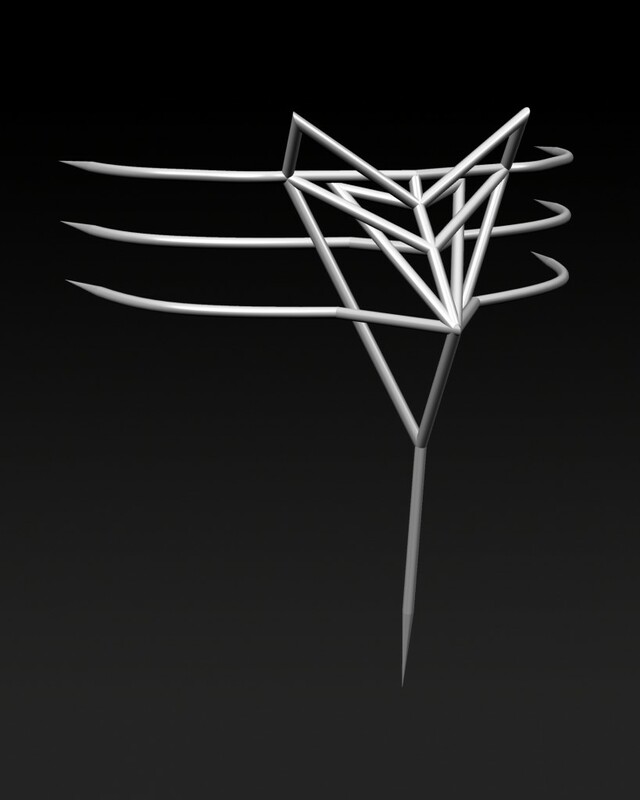 ), The School of the Art Institute of Chicago (Post-Bacc) and Boston University (BS). 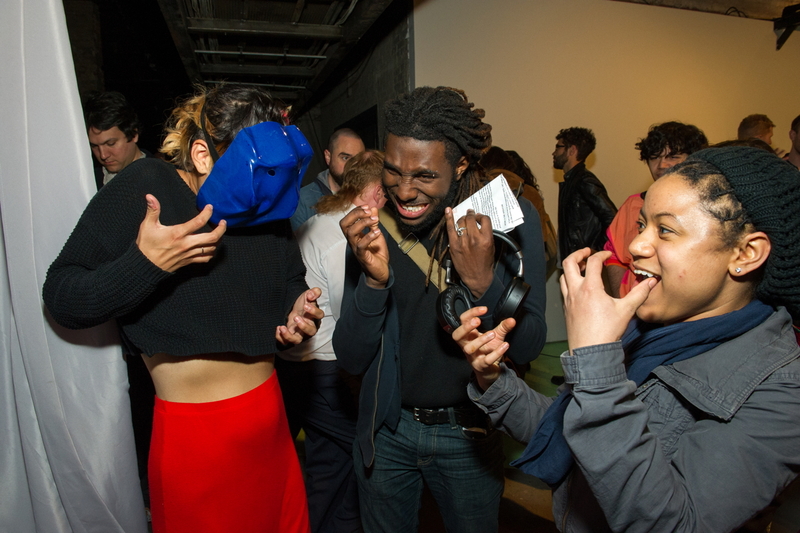 Selected exhibitions include The Theory of Colour at Museo Universitario Arte Contemporáneo (MUAC) in Mexico City (2014), the 11th Dakar Biennale (2014), the 1st Museum of Arts and Design Biennial in New York City (2014), The New Romantics at Eyebeam in New York City (2014), Science Fiction: The New Death at The Foundation for Art and Creative Technology in Liverpool (2014), FACELESS II at quartier21 in Vienna (2013), Escape, Opacity, and Darkness: The Universal Standards of Identification and Queer Illegibility at Transmediale in Berlin (2013) and Move In at Honor Fraser Gallery in Los Angeles (2012). 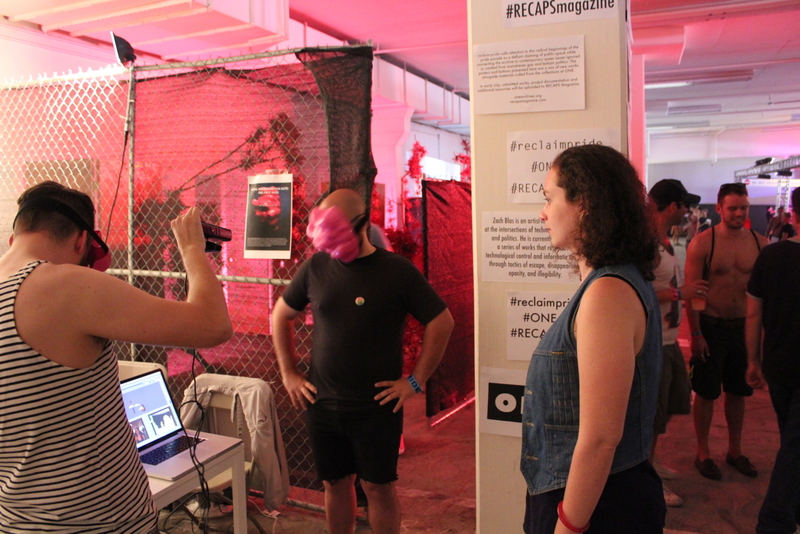 His artwork has been written about in Frieze, Mousse Magazine, Hyperallergic, The Atlantic, and Art Review, in which Hito Steyerl selected him as a 2014 Future Great. 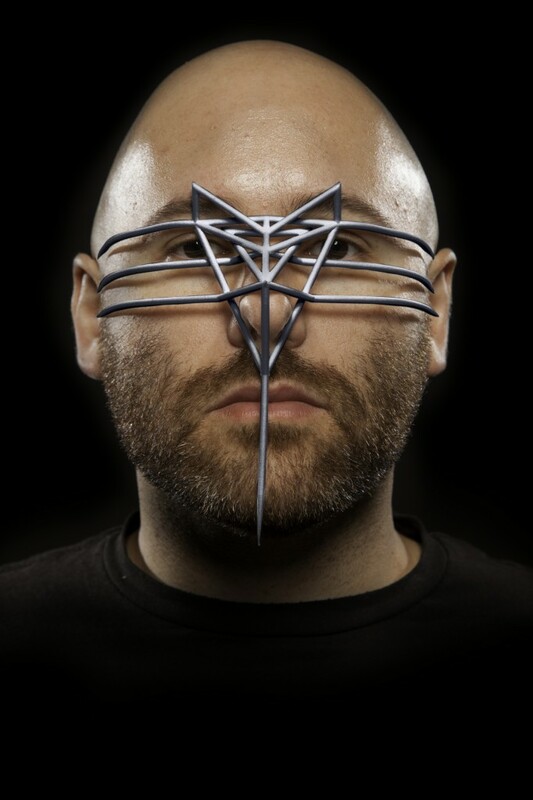 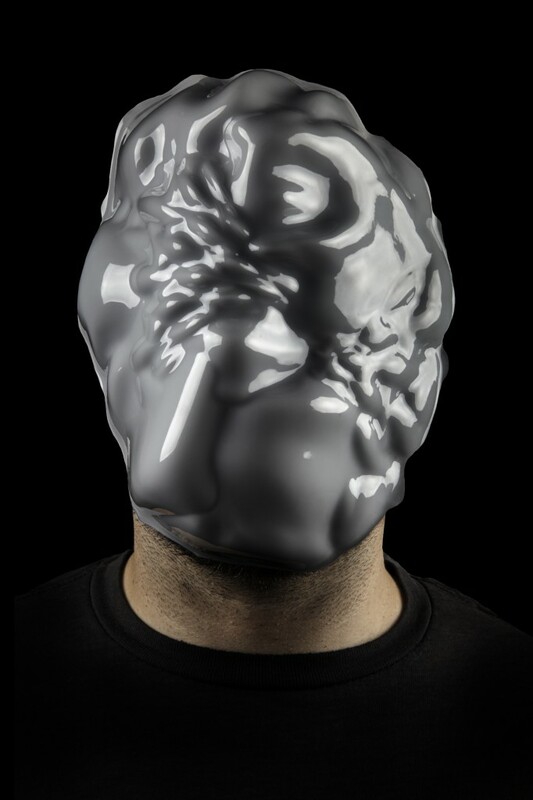 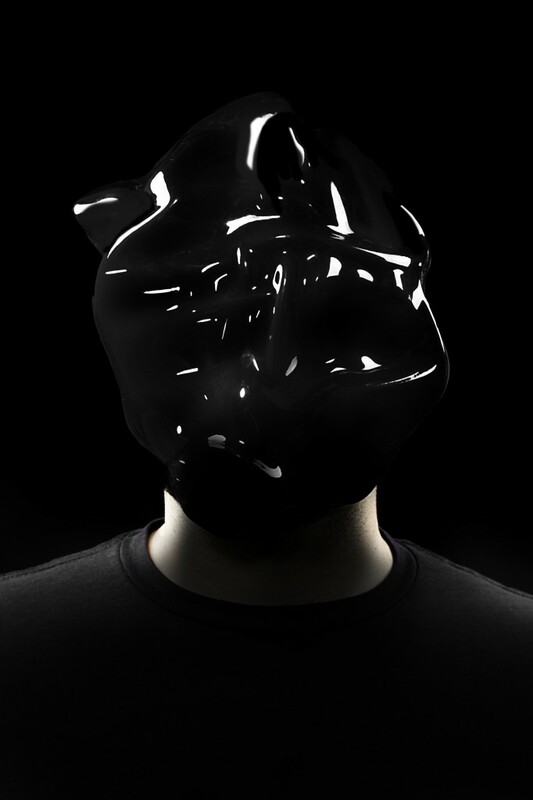 He is the creator of Facial Weaponization Suite and Face Cages, the art group Queer Technologies, a founding member of The Public School Durham, and an Assistant Professor in Visual Studies at the University at Buffalo.